Successfully saved Roasted Pecan Butter to your Calendar. You can also save the ingredients to your Grocery List. 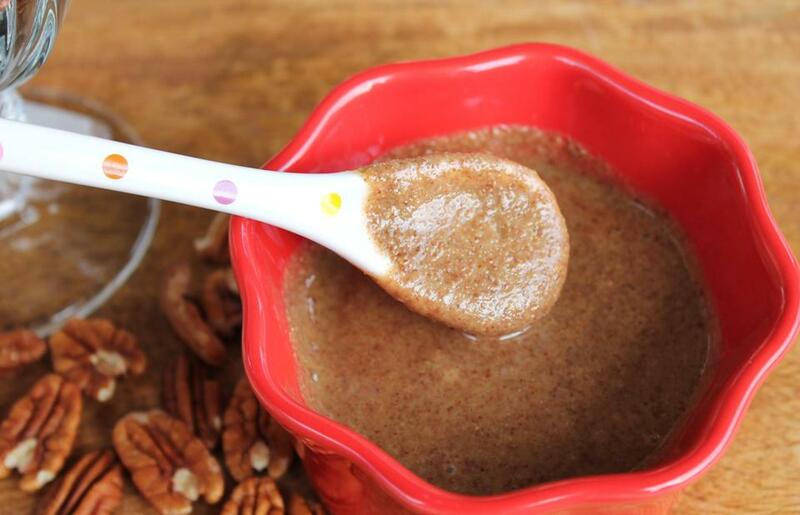 The silkiest nut butter you will ever eat! Roasting pecans brings out all the natural oils and sweetness, making the creamiest and most "buttery" tasting nut butter out there. It is delicious on toast, pancakes and even used in baking. Make sure to try my Pecan Butter Chocolate Chip cookies using this nut butter.